Dark is a science fiction thriller web series co-created by Baran bo Odar and Jantje Friese. 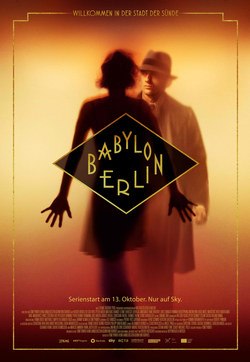 It is the first German-language Netflix original series and debuted on Netflix's streaming service on December 1, 2017. The first season received mostly positive reviews from critics. It has been compared to another Netflix series, Stranger Things. 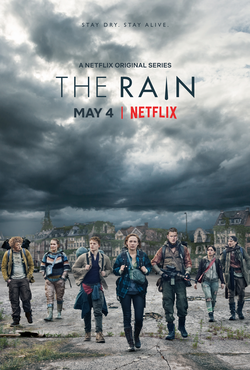 A second season was approved by Netflix and production started in 2018. Children start disappearing from the fictional German town of Winden, bringing to light the fractured relationships, double lives, and dark past of four families living there, and revealing a mystery that spans three generations. 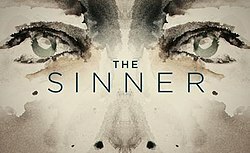 The series follows Jonas Kahnwald, a teenager struggling to cope with his father's suicide; police officer Ulrich Nielsen, whose brother disappeared 33 years earlier; and police chief Charlotte Doppler.